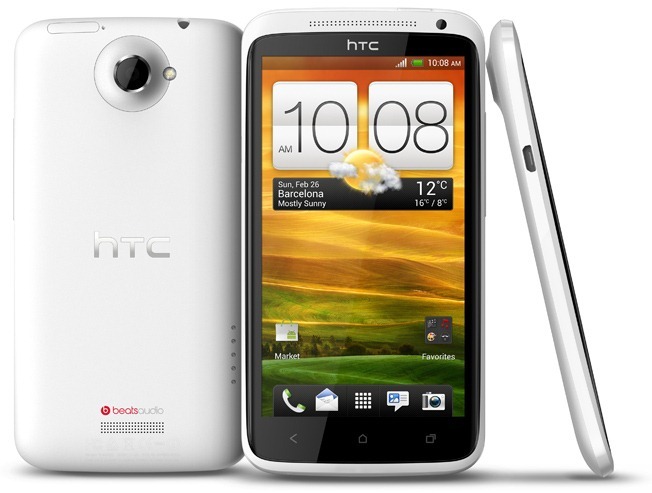 [Rumor] Is Sprint Getting Its Own Variant Of The HTC One X (Or Something Eerily Similar) Codenamed 'Jewel'? While HTC just officially announced the One X at Mobile World Congress and AT&T shotgunned exclusive rights in the U.S. to the beast for its LTE network (albeit packing a Krait chip instead of the Tegra 3), there's now a rumor floating around that Sprint could be getting a device similar to the One X, codenamed the Jewel. Details on the Jewel are scarce right now, but rumor has it that the device is packing a large HD display (similar to the One X) and should be one of the flagship devices on Sprint's upcoming LTE network.